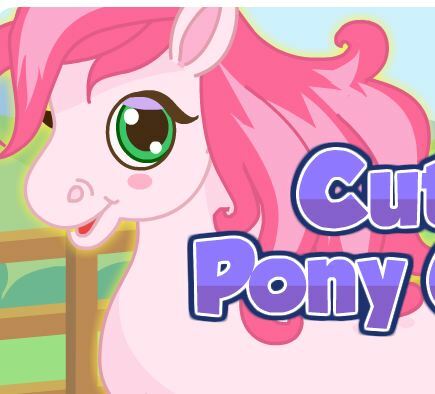 Here you will enjoy Unicorn game with name Unicorn Princess. As other games on our website, you can play this game in your browser, your mobile and enjoy it for free as well. 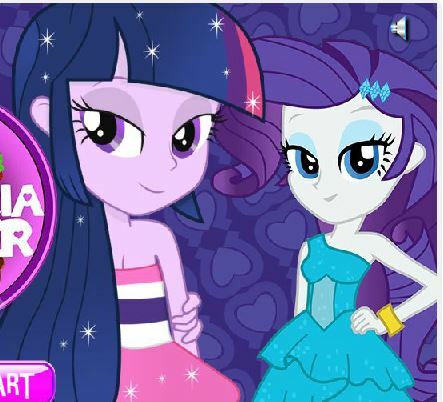 As My Little Pony games, Horse games, Unicorn games compose many game categories such as dress up games, make up games, racing games, riding games, and now you will enjoy Unicorn dress up game. This game category is designed for everyone and every player from children to adults. You will use your mouse and follow the instructions in game to finish your task. 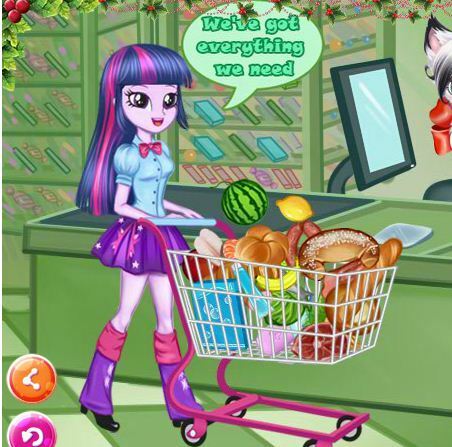 At our website Gamesmylittlepony.com, you will enjoy Horse games, Unicorn games besides My Little Pony games. Most games here, you just need to use the mouse to control but there are some games you must use arrow keys or other keys on the keyboard to play game. You can come here and enjoy one by one as you like. We update new game daily and all games are free here. Come back this game, we can tell little about Unicorn. 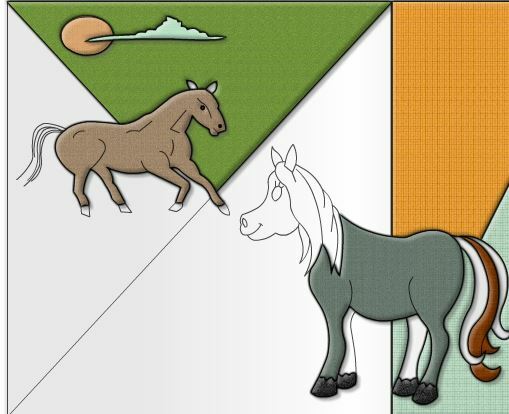 They are the fictional creature that, according to many recorded documents, has a horse-like appearance and a horn. Unicorn always symbolizes what is sacred and pure. So people always have the image of Unicorn in temples, spiritual places. 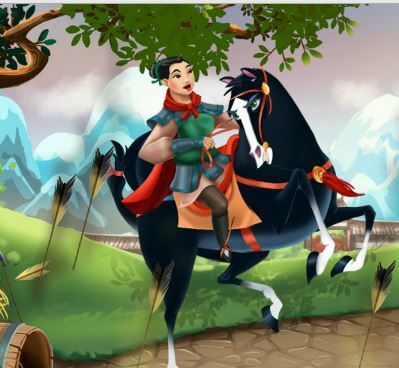 Your task in this game is to take the suitable for this girl and her unicorn. You will use your mouse and click all items as you lie. You will choose dress with many colors as blue, greem, red, purple, yellow,.. or the top with leather top, white, leaves, bakini, gown, tunic top, Minja top, tank. You will continue to choose bottoms with leather skirt, white, leaf mini, bikini botton, gown, tunic skirt, ninja pants, shorts. When evrything for this girl, you will go to next the page of game and change look for Unicorn. Here you will meet two characters are the girl and her Unicorn. Then you will enjoy this game with them. You will choose the suitable outfits for both. You will use your fashion style abilities to make them more beautiful. Here you can get more dress up experiences and apply them in life. It is necessary for girls and ladies because they want always model daily. This is interesting for the players who are girls because they will get the opportunity to show their fashion style abilities. You will help them as one by one. In the first game, you will choose nice outfits for this girl with a dress or top with skirt, shorts,.. You will use your mouse to drag and drop until you fell girl nicer. 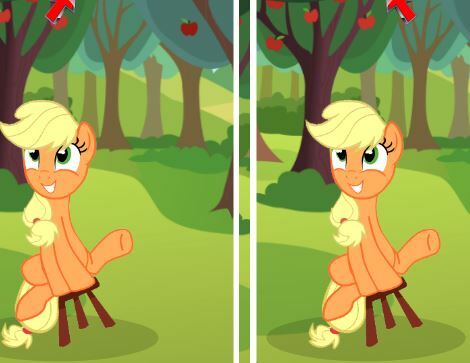 Very easy to dress Unicorn up. You just take bridles and saddles for Unicorn so that their color matches the girl's clothing colors. This is a very simple job that anyone can do. When you finish your task, if you want you can refresh and do again as well. Besides this game, you can enjoy other games with other categories such as Descendants games, Io Games, Baby Games, Sailor Moon Games, Elsa Games,..in our game systems. If you have any idea or question about our games, please let us know. We are ready to anwser them at every time.